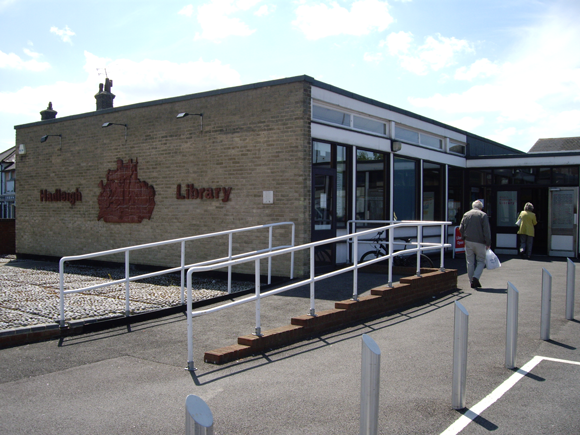 Tucked away in Hadleigh, you’ll find Hadleigh library! Hadleigh library is a treasure trove of books in a range of genres to suit all readers, no matter what your preference. If there’s a particular publication that you’re looking for and it’s not in stock, then Hadleigh Library will kindly order it in for you. My 2 1/2 year old and I go to the story and song time every Monday at 9:30 and have a wonderful time there. We have made some lovely friends and it is free.